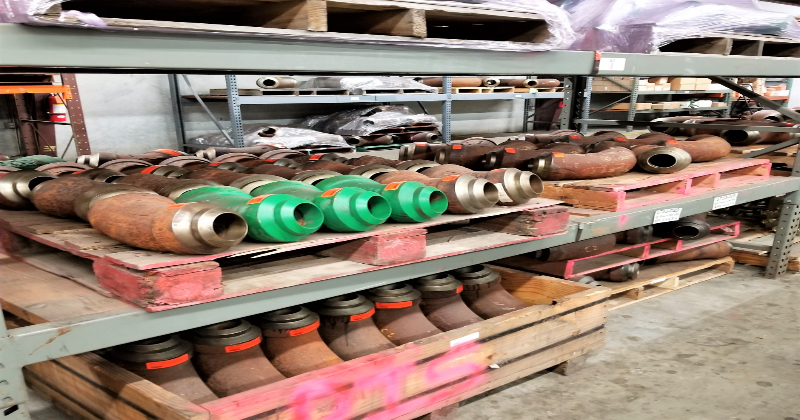 Whether we’re fabricating for a mud fitting line, creating custom mud systems and manifolds, or providing quick-turn delivery on the thousands of components we carry for oil and gas exploration and production, you can count on DPR to provide what you need, quickly and cost-effectively. Our high-pressure fittings, sourced from Demco, TechnipFMC and Kemper, meet industry standards for quality and durability. 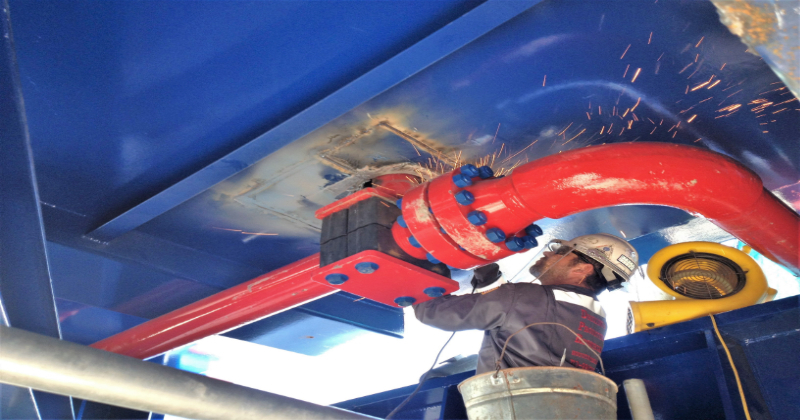 They offer working pressures from 5,000 to 20,000 psi and can withstand temperatures from -20° to 250°F. We also offer DPR manufactured, high-pressure fittings machined from steel castings. 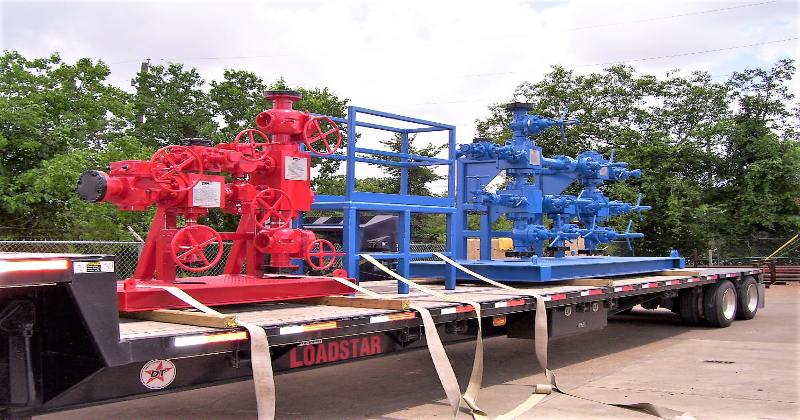 We offer a wide range of custom, high-pressure manifolds with working pressures from 5,000 to 20,000 psi and the ability to withstand temperatures from -20° to 250°F. Customized for every client, we provide high-pressure piping and piping systems in two to seven-inch sizes, with working pressures from 5,000 to 20,000 psi and the ability to withstand temperatures from -20° to 250°F. 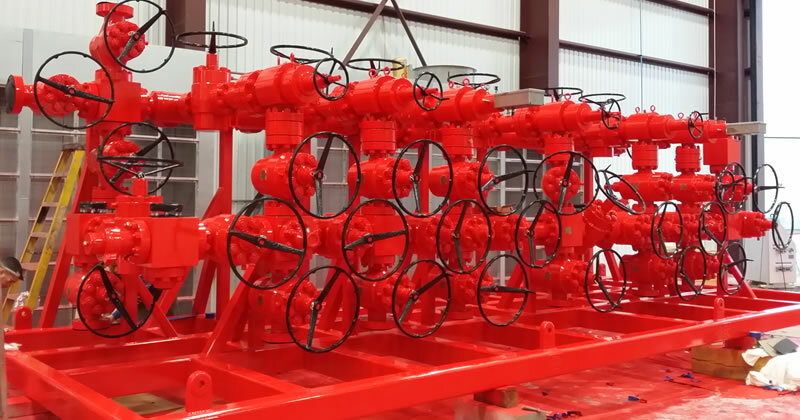 High quality, reliable manifold assemblies for standpipe, mud pump discharge, choke, cement and fracking applications. All customized to customer specifications and designed to meet API 6A and ASME B31.3 specs.